Spanish director Javier Chillon establishes a properly fatalistic mood for his short film They Will All Die in Space simply with its title, but still, questions remain. Who are they? How will they die? And why? Watch the extremely well-crafted film below to find out. (Spoiler: it's worth it.) And then visit the director's official site for more information. 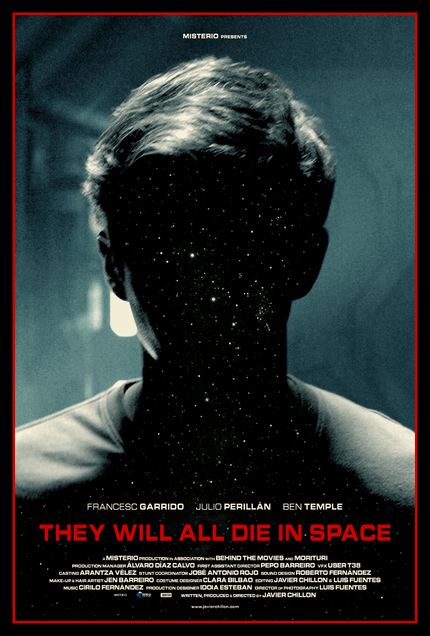 THEY WILL ALL DIE IN SPACE: Watch The Amazing Teaser For Javier Chillon's Latest!